/ Modified mar 4, 2016 5:06 a.m.
On the Arizona Business Report AZPM's Zac Ziegler and the owners of 1055 Brewing Company, JP Vyborny and Chris Squires. A 2015 law set up new rules that change how companies can seek investors. Companies can now publicly seek up to $2.5 million from Arizona residents. Any Arizonan can buy a stake in an Arizona company that is looking for investors. The first company to take advantage of this new law is Tucson's 1055 Brewing Company. The company is seeking almost $2 million in investment so it can relocate to a downtown location and expand production. More information on the call for investors is available here. 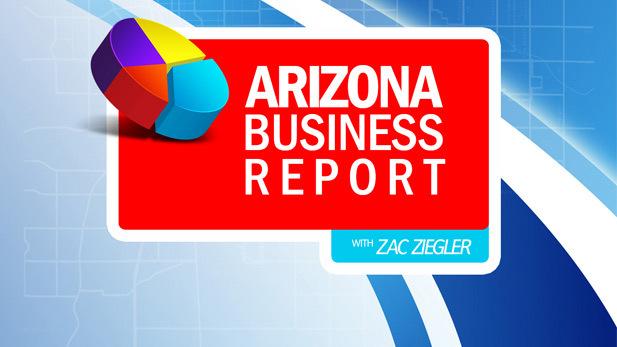 MORE: Arizona, Arizona Business Report, Business, Pima County, Downtown Tucson, Economy, News, Tucson, U.S.